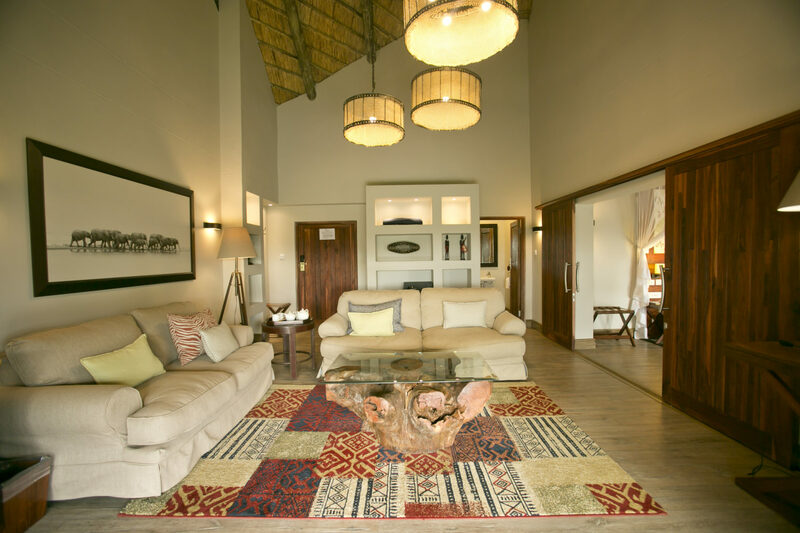 The Executive Suites in our West Wing have a lounge and a separate bedroom. 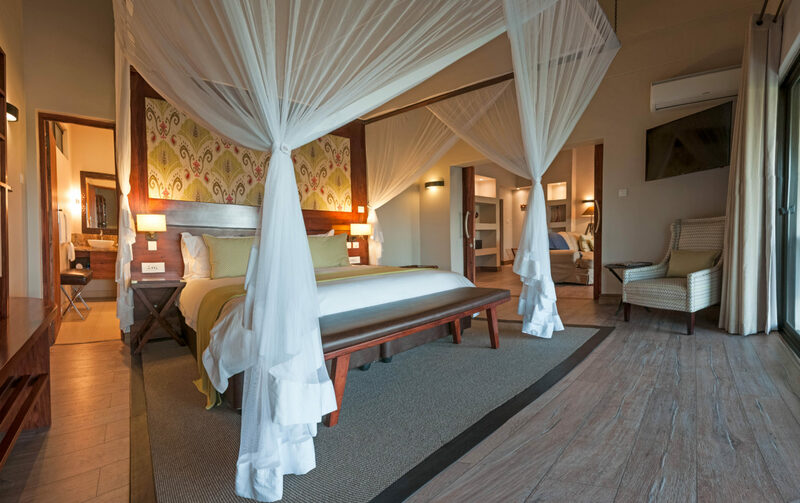 The bedroom contains a luxurious King-size 4-poster bed and the bathroom is an en-suite bathroom with a walk-in shower, his & her basins and a separate bathtub. 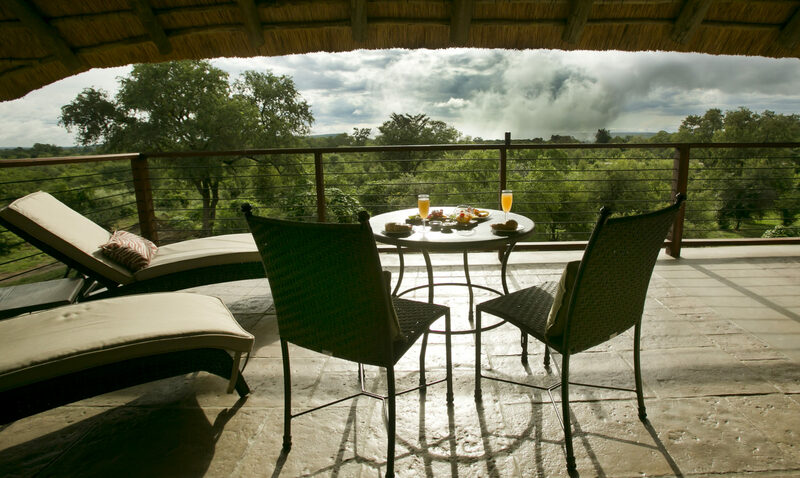 Visitors in the Executive Suites have a private patio that opens off the bedroom where guests can enjoy the magnificent sunrise over the mighty Victoria Falls.